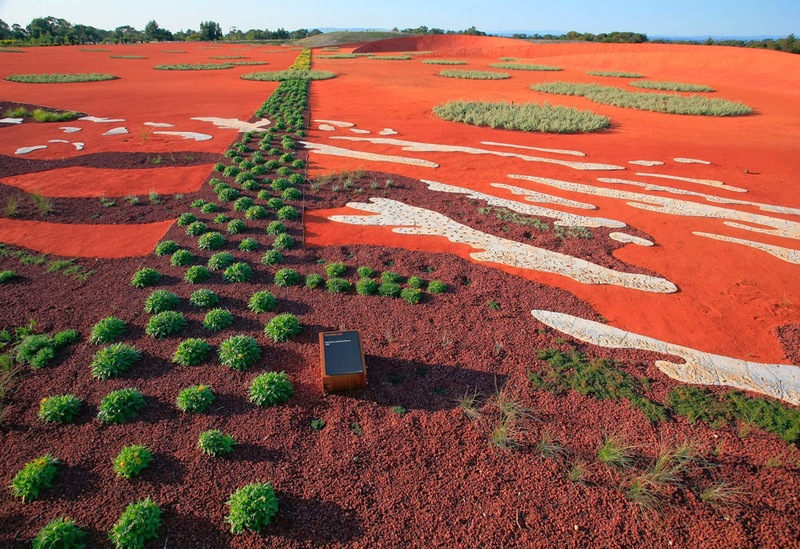 The Australian Garden in the Cranbourne Botanic Gardens, Victoria, was completed in 2012 but has just been awarded Landscape of the Year at the World Architecture Festival held in Singapore last week. 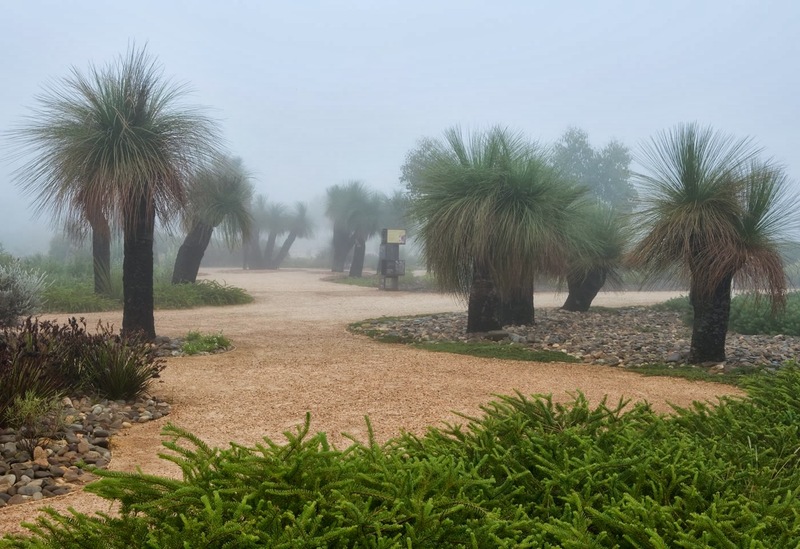 Designers of the garden, landscape architecture practice Taylor Cullity Lethlean, have completed a number of projects around Australia and overseas, many of them significant in scale. The Cranbourne garden is a vast 25 hectare-site made up of an array of artificial lakes and rivers with a number of diverse landscapes fanning out in an arch and surrounding a central red desertscape at its centre. There are 170,000 plants representing 1700 species. 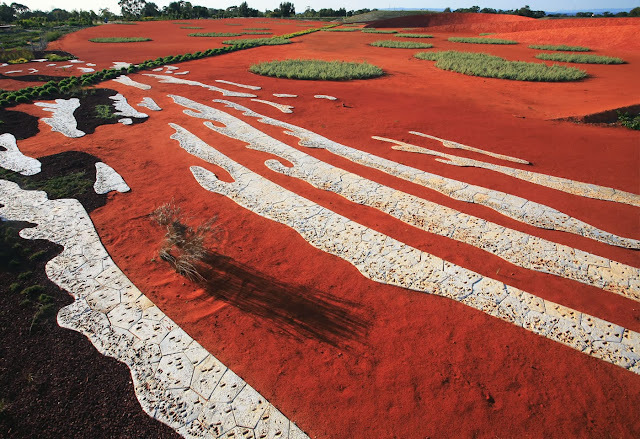 The garden reflects both the grandeur of the Australian continent and diversity of its flora.